Many elementary Social Studies text books cover U.S. history, but very few include state information. As West Virginia objectives change and more grades are required to delve deeper into the study of West Virginia, many teachers are forced to find their own information to cover their objectives. My West Virginia: Geographic and Tourist Regions meets third grade objectives for Social Studies as well as Reading/ Language Arts. 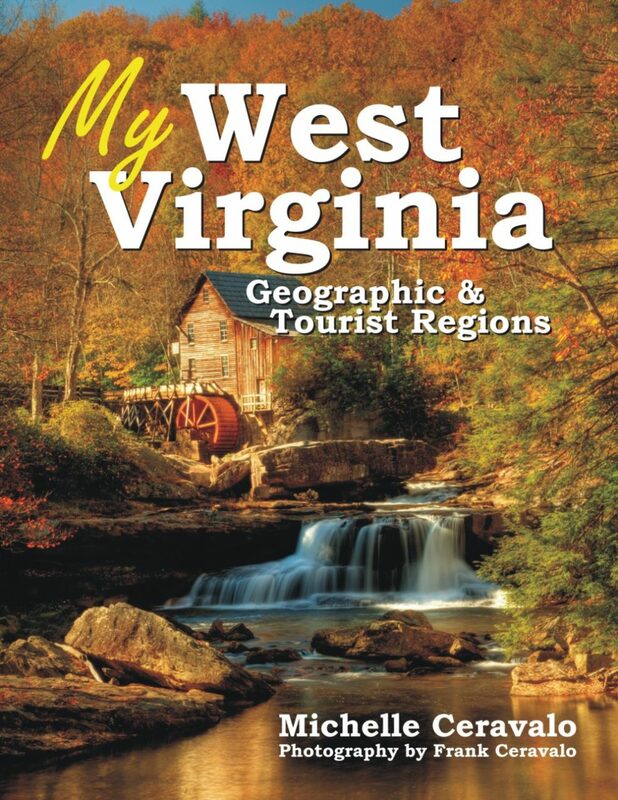 Students will learn about the different regions of West Virginia through text and pictures, identify main ideas and details, focus on sentence structure, and using this information, begin to develop study skills. Michelle Ceravalo is also writing texts and workbooks to meet the needs of West Virginia studies in other Elementary and Middle School grades.